Finance experts are less and less likely to be found tucked in a corner of the office spending their day crunching numbers. As the finance industry transforms through technology adoption, compliance changes and innovation, the perfect opportunity has arisen for new natural talents and strengths to fit these new roles. 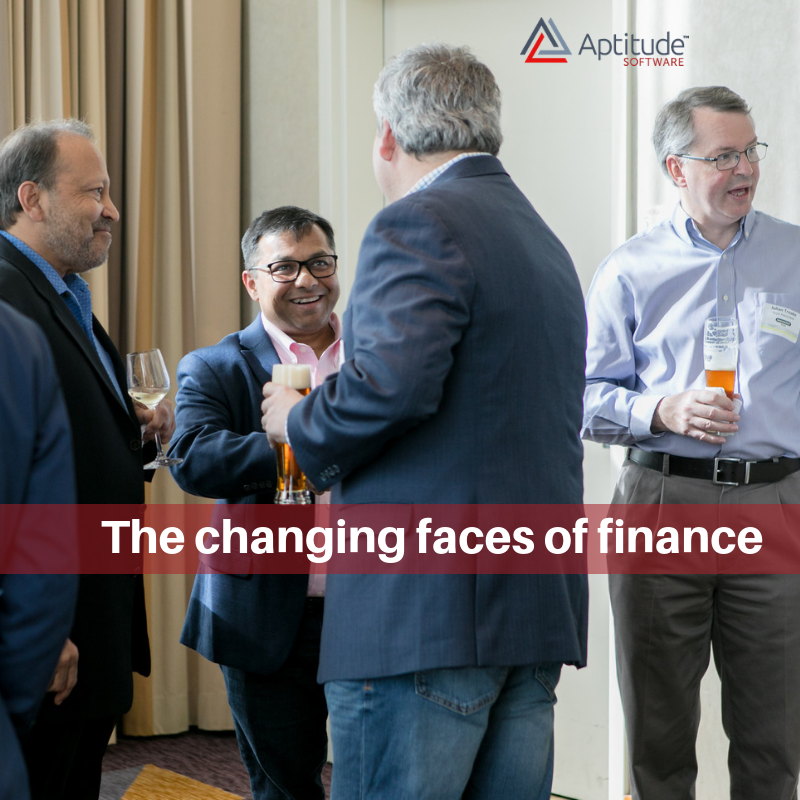 Meet four finance industry people with unique aptitude that fits perfectly with their current role. "My aptitude is resilience. I've learned to be really resilient through our ASC 606 project! Working with our solution consultant through this project, everything kind of rolls off his back, he has a really great attitude about everything. I've learned to pick up on a lot of those characteristics." "I've been in multiple finance groups with multiple organizations and I've seen how finance has gone from a shift of knowing debits and credits and knowing the standard entries that need to be booked, to a more analytical view and understanding the business processes. As my career grows, I look around at the people I work with and see characteristics I admire and, can adopt. Most importantly, with everything that was asked of us with this compliance, you have to be aware of what is going on around you, be flexible but also know how to stay to the task and project at hand." Inspired? What is your aptitude? Inspire us and we will send you a Finance Rockstar mug! - See why thinking differently can help your organization - how a financial controller was able to juggle two huge challenges.